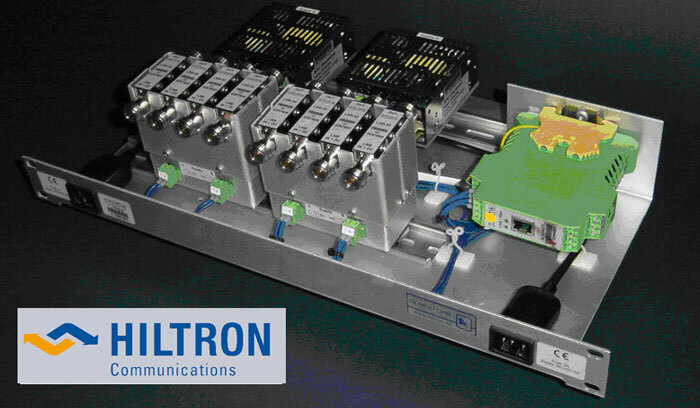 Hiltron is a proven and established supplier of SATCOM specialized controller products, with a rich history of unique and reliable controllers, including the Hiltron HACU three axis antenna controller for rotatable stationary antenna systems, the HCS3 flexible modular SATCOM controller, and the HDCU de-ice controller. All these products utilize modern M&C interfaces via a simple to use Web browser interface. Hiltron’slatest product and the future flagship of our controller series is the HSACU DSNG controller for control ofmanufacturer independent motorized DSNG antennas providing fully automatedauto-acquisition. The Hiltron HSACU controlleris unique on the market for several reasons and a must for any new DSNG truckor an ideal replacement of an existing control system. TheHiltron HSACU uses a modern touchscreen to allow navigating the control unit locally, or, alternatively pushbuttons can be used. All parameters are also easily accessible via a Web-interface. 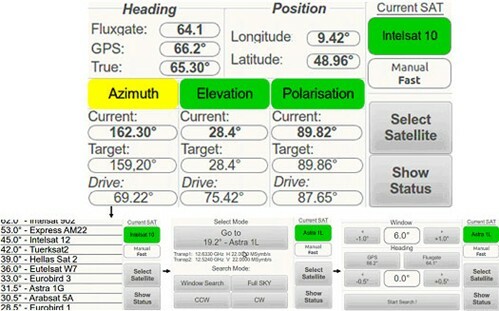 Complete three axis antenna control for SNG vehicles and similar mobile applications.